Spring is in the air at Great Wolf Lodge as the annual Spring-a-Palooza celebration returns March 9- April 15. 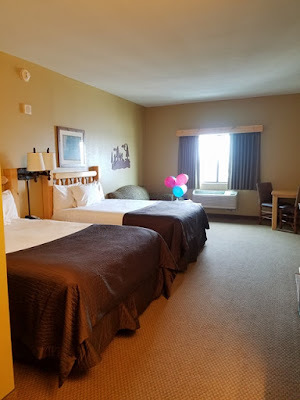 Have you been to Great Wolf Lodge? 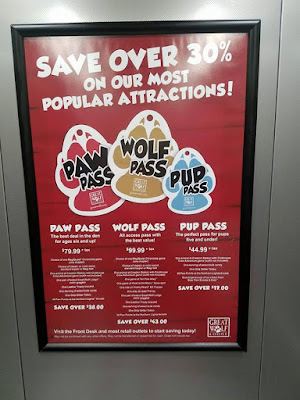 The Wolf Pack over there is always working hard to keep seasonal festivities fresh and super fun for everyone. Last year we took a tour of the event and loved that everyone has the opportunity to get involved in Spring-A-Palooza! 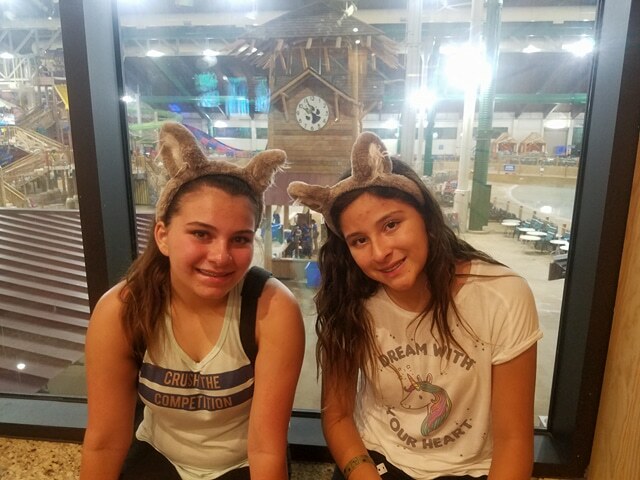 Young little ones will love the activities while older kids will love exploring the grounds with attractions like Magi Quest. 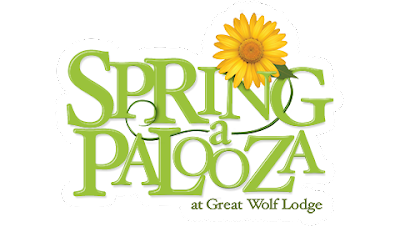 From spring picnics and bubble dance parties in the Grand Lobby to character-inspired flower gardens and more, Spring-a-Palooza is the perfect way for families to celebrate the changing of the season. A highlight this year, for the first time Great Wolf Lodge is partnering with Alex’s Lemonade Stand Foundation at all 14 U.S. Great Wolf Lodge locations to generate funds and raise awareness to help end childhood cancer. My family is always supportive of pediatric cancer research. My nephew was born with a diagnosed with stage 4 GBM. The tumor covered half of the left hemisphere of his tiny little head. He is now almost 11 and we are horned to celebrate his life with him. He is our super hero! 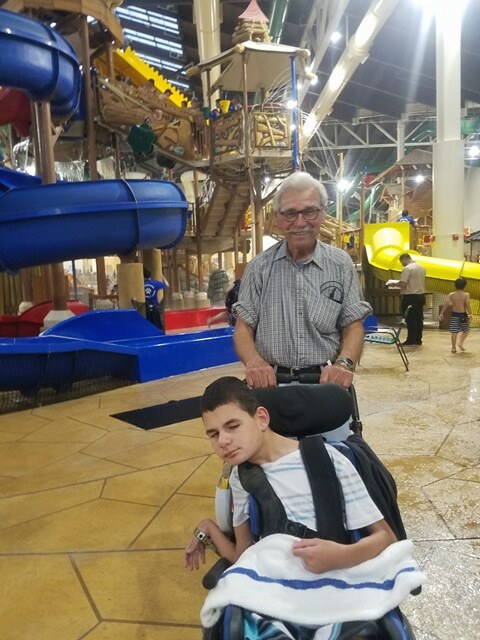 He recently had a visit to GWL in SoCal and experienced his first water slide ever. 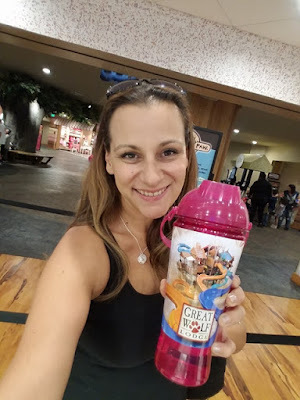 In support of all the fun we are so happy that GWL does all they can to also tie in a giveback opportunity! 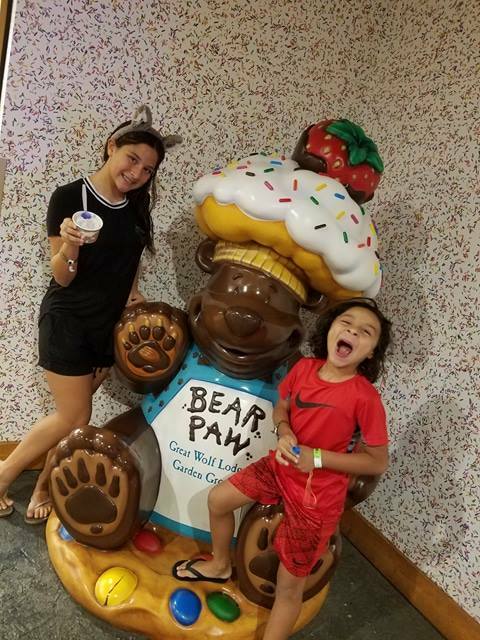 During Spring-A-Palooza, families can visit a lemonade stand in the Grand Lobby for complimentary lemonade to be enjoyed together picnic-style. 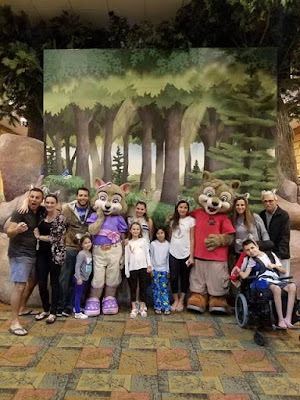 a charity whose mission is to change the lives of children with cancer through funding impactful research, raising awareness, supporting families and empowering everyone to help cure cancer. 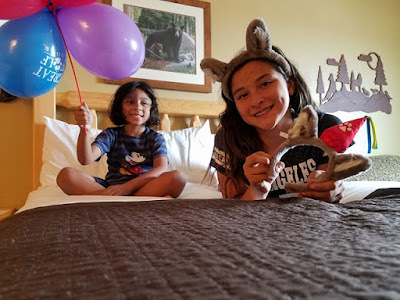 Great Wolf Lodge anticipates at least $15,000 will be donated to Alex’s Lemonade Stand Foundation through the sale of the keepsake Spring-A-Palooza cups. 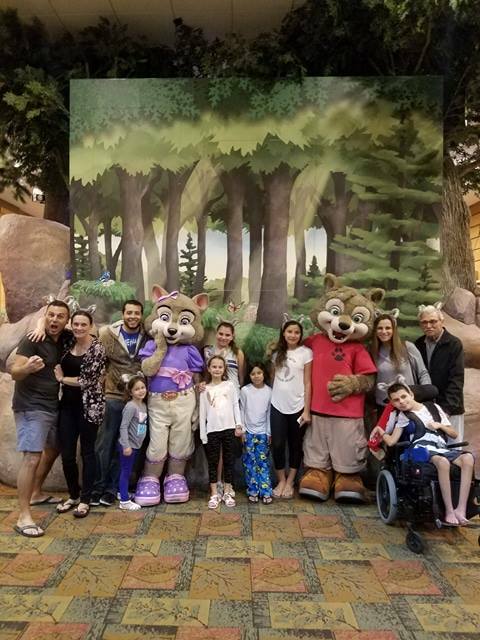 Spring Picnic: A time-honored spring tradition gets a Great Wolf twist, as guests can grab a blanket, spread it out on the floor and enjoy an afternoon picnic in the Grand Lobby. Guests can sip complimentary Minute Maid beverage available from the Great Wolf Lodge character-themed Lemonade Stand and play a few rounds of “Take A Wiley Guess” card game. Members from the resort. 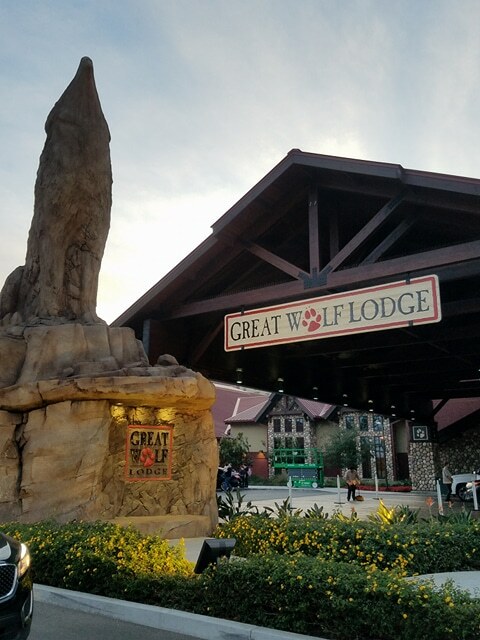 The collection of flower pots are inspired by the Great Wolf Lodge characters. Guests are encourage to stroll around the garden and vote for their favorite display. Spring Themed Crafts: During Spring-a-Palooza, the resort’s Ambassadors of Fun will host several spring- inspired craft making events for kids of all ages. 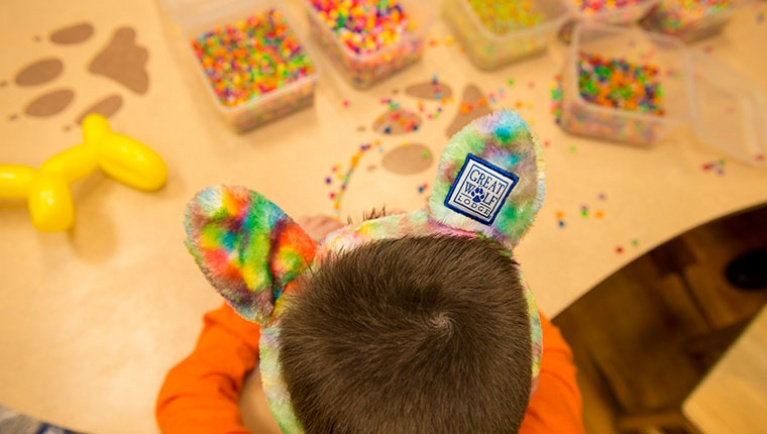 Character-themed crafting projects include Oliver’s Crazy About Bugs Jar, Violet’s Springtime Noodle Doodle, Brinley’s Don’t Blow Away Kite and Wiley’s Can You Spot It Binoculars. 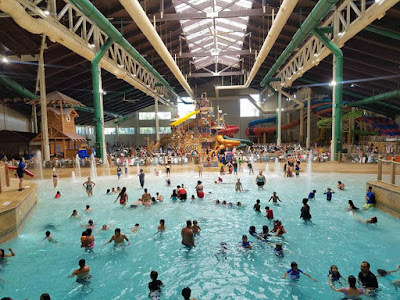 In addition to two days of play in the water park for each night stayed at Great Wolf Lodge, all of the Spring-a- Palooza activities are included as part of an overnight stay for no extra charge. 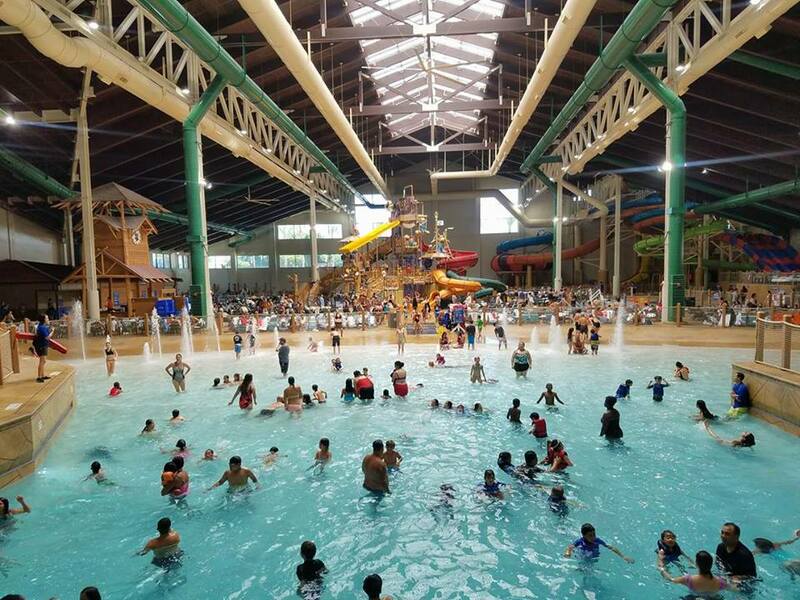 Activities vary daily and based on location. 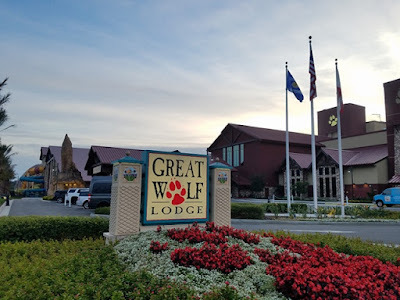 A complete listing of daily activities and times can be found in the Lodge Life event schedule provided to guests upon check-in, verified in advance at GreatWolf.com or by calling the location directly. Add on a Paws Pass to maximize your stay with activities, attractions and more! 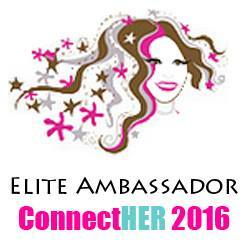 Don't forget to sign up for their emails so that you can get the latest news, updates and discounts! Alex's Lemonade Stand Foundation (ALSF) emerged from the front yard lemonade stand of cancer patient Alexandra “Alex” Scott (1996-2004). In 2000, 4-year-old Alex announced that she wanted to hold a lemonade stand to raise money to help find a cure for all children with cancer. 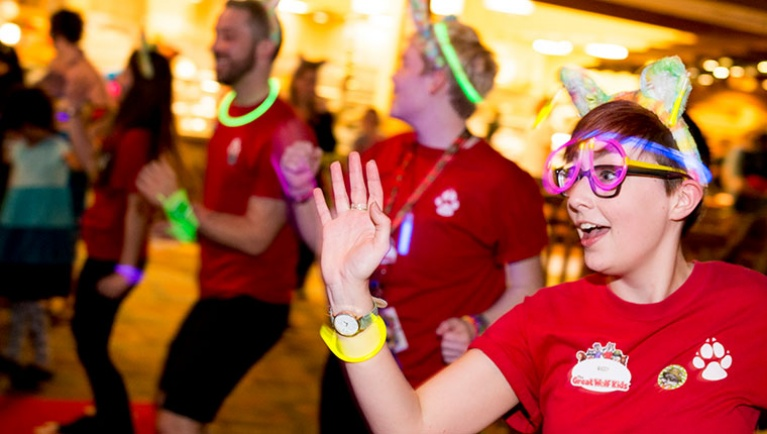 Since Alex held that first stand, the Foundation bearing her name has evolved into a national fundraising movement, complete with thousands of supporters across the country carrying on her legacy of hope. 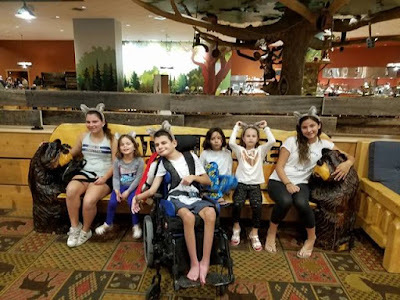 To date, Alex’s Lemonade Stand Foundation, a registered 501(c)3 charity, has raised more than $150 million toward fulfilling Alex’s dream of finding a cure, funding over 800 pediatric cancer research projects nationally. For more information on Alex’s Lemonade Stand Foundation, visit AlexsLemonade.org. In support of our nephew and all children who are fighting and will fight pediatric cancer... our hearts are with you all! Love seeing the partnership of two of our favs for bigger brighter things!